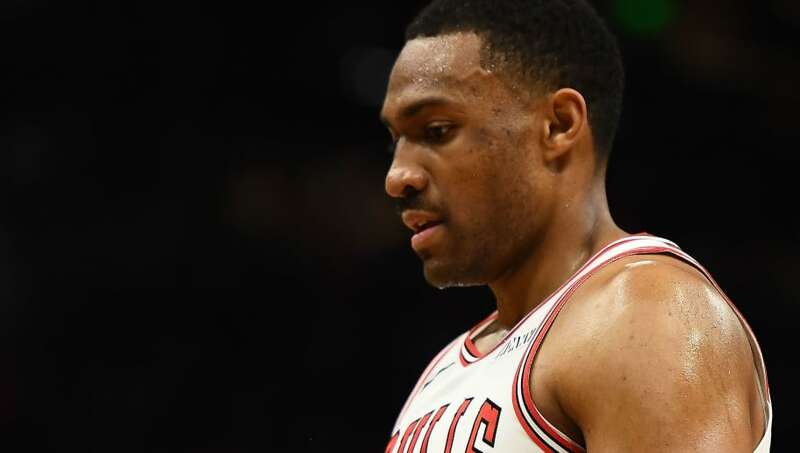 The relationship between Jabari Parker and the Chicago Bulls is wearing thin, and is now at real risk of a premature end. Since Jim Boylen was promoted to head coach, Parker has been pulled from the rotation, and the team has reportedly been looking for a place to offload him. If Chicago wants to make this happen as cleanly as possible, they should start by calling these four teams. The Phoenix Suns don't play defense and aren't winning anything this season, so taking a risk on Parker almost makes too much sense. Parker would pair nicely with 2018's No. 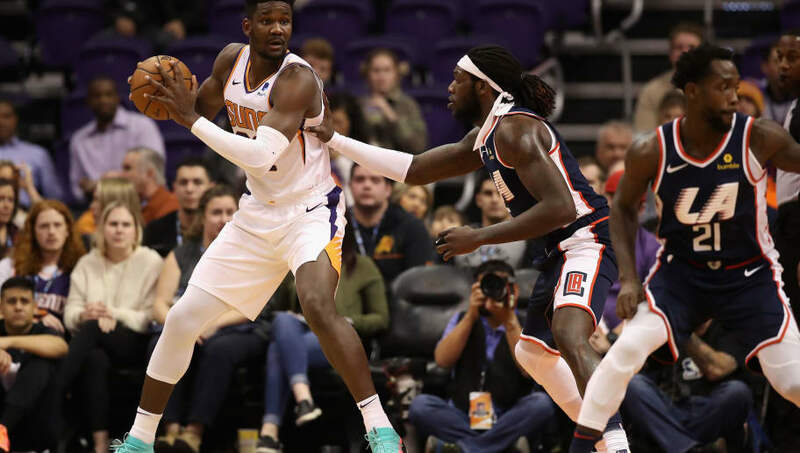 1 overall pick, DeAndre Ayton, and would help the Suns' scoring at the very least. The duo would fit perfectly if they are given the chance to play together, and with Devin Booker running the show and spacing the floor, they would have a chance to be, at the very least, a team that can entertain for the occasional stretch. The Cavaliers have the worst defensive rating in the NBA, and you aren't bringing Jabari Parker in to play defense. But Cleveland is so talent-poor that it doesn't really matter. 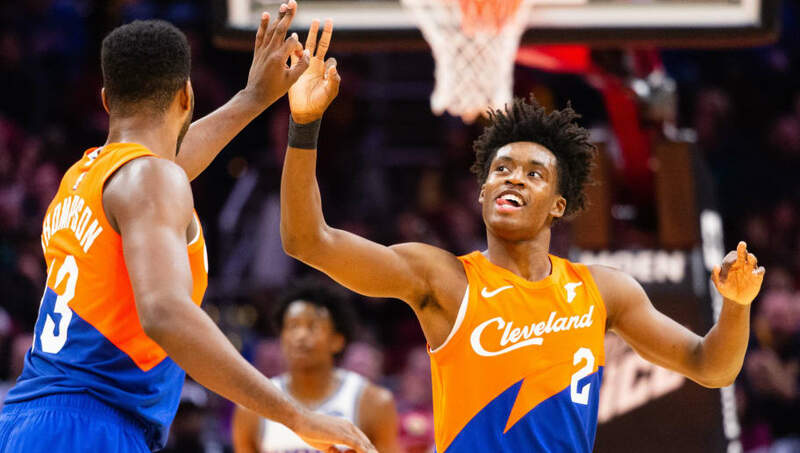 Parker is still young, and a pick and roll between himself and Collin Sexton could end up being tough to stop. Cleveland has a potential trade piece in Tristan Thompson, and Chicago could make use of his motor and relentless rebounding. 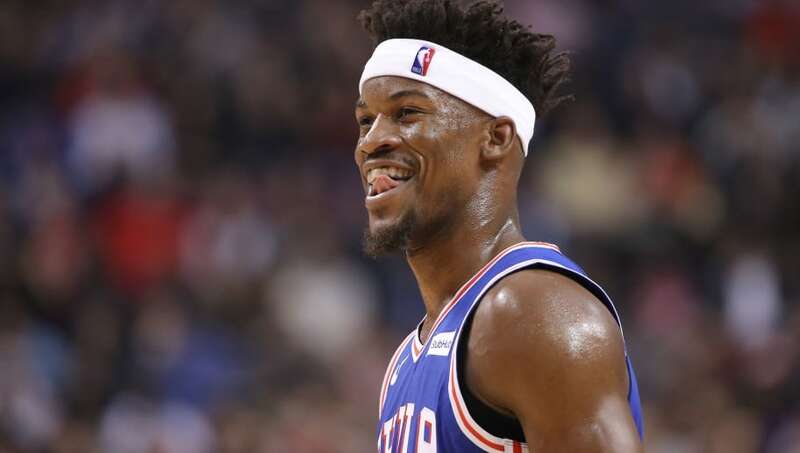 Since acquiring Jimmy Butler, the 76ers have been strapped for depth. Parker would fill the void of a bench scorer that they desperately need filled. The Sixers have been relegated to playing backup bigs like Mike Muscala and Amir Johnson off the bench, and Parker would be a clear offensive upgrade. 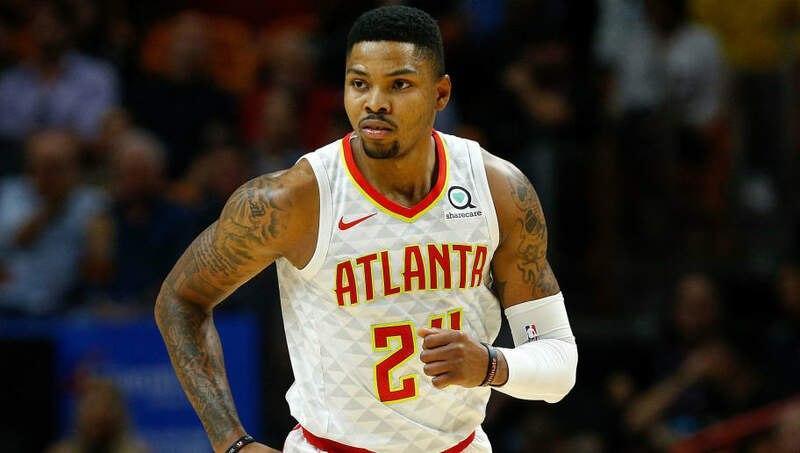 The Atlanta Hawks are a very young team looking for stars. Trading a player like Kent Bazemore for Jabari Parker could end up being a great move for them as they rebuild. Parker is a risk, but teams like the Hawks are in perfect position to take big risks on players like Parker. He's an expiring contract anyway, and won't run the risk of blowing up in their faces if it doesn't work out.